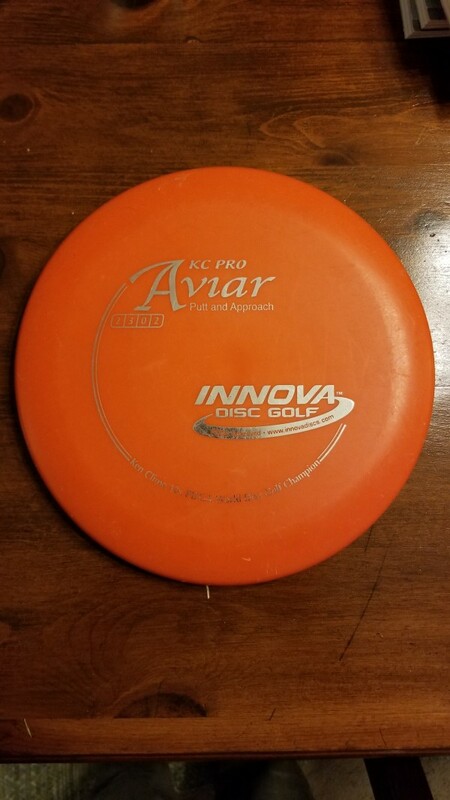 This is a 175 gram KC Aviar. I used for about one month, so the disc has very minimal wear and tear. It still flies like it is still in the beginning stages of the beat-in process. Free Shipping!